Spectra Energy has proposed the Greater Philadelphia Expansion Project to help solve Philadelphia’s present-day energy challenge, but it will also help establish the region as an energy hub, which has become a key priority of the Philadelphia Chamber of Commerce to attract and grow business and fuel economic development in the region. The project will be designed to reliably meet growing demand for natural gas in Philadelphia and surrounding markets, while also providing environmental and economic benefits to the region. It will help alleviate a bottleneck in the existing system, thus allowing the growing demand to be eased by the growing supply nearby. The additional natural gas will enhance deliverability to existing utilities and to a growing power generation and industrial market along the Delaware River. 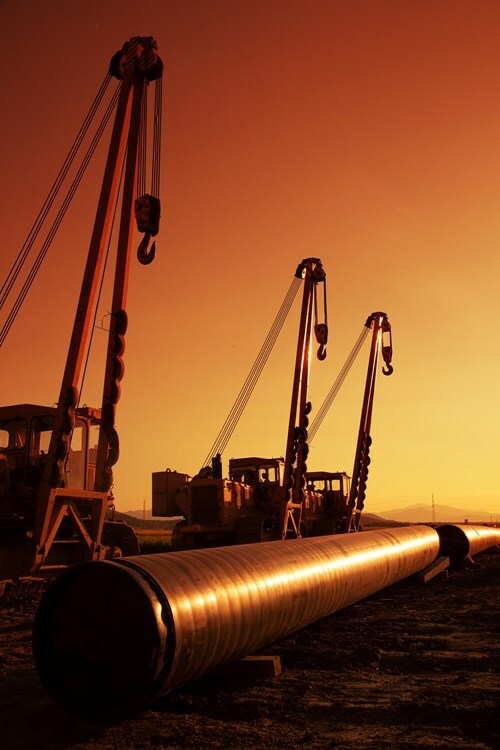 Currently, Spectra Energy’s Texas Eastern Transmission LP pipeline system delivers nearly 550,000 Dth/d of natural gas into the greater Philadelphia region. But the existing facilities that serve the area have seen demand growth over time and are regularly subscribed at or near capacity. The proposed expansion would complement Texas Eastern’s existing asset base in the region and allow for connectivity to the shale production in the Northeast and Southwest parts of Pennsylvania, as well as other supply sources. 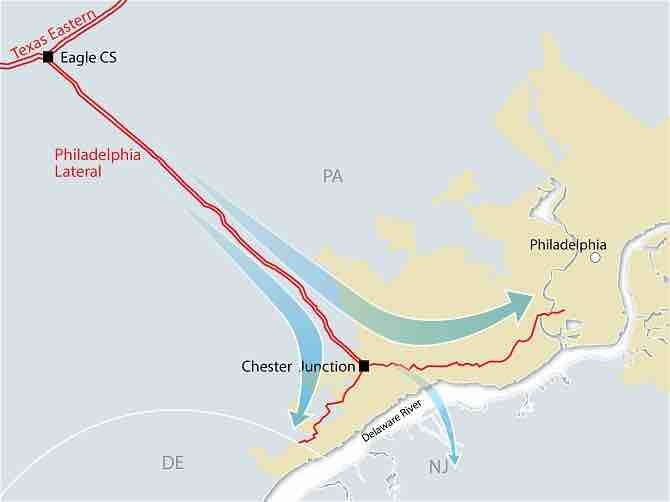 Texas Eastern will allow nominating shippers to subscribe for new firm transportation on the Philadelphia Lateral from receipt points at the head of the lateral near Eagle Compressor Station, and in order to increase the options for connection to supply, would be willing to offer new interconnections to other upstream pipelines as a part of this project as provided for in its open season. The target service in-service date for this project is the second half of 2018.